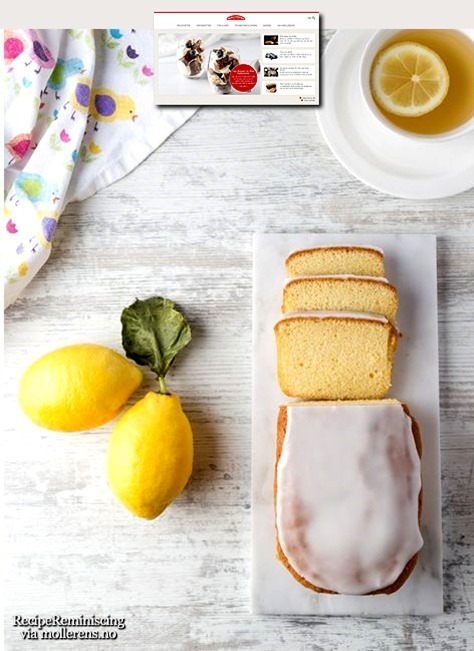 This is an amazingly good lemon cake made from a good old recipe. 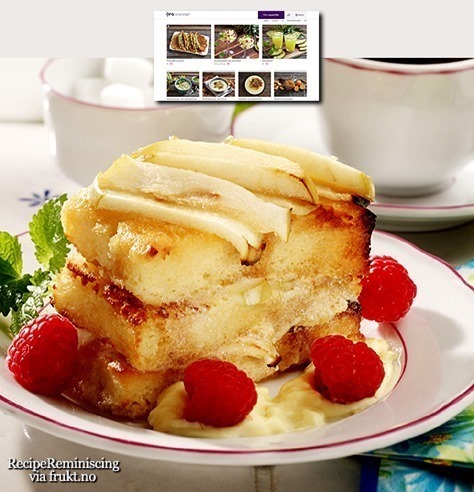 The cake is soft and juicy and has a fresh and delicious taste of lemon. 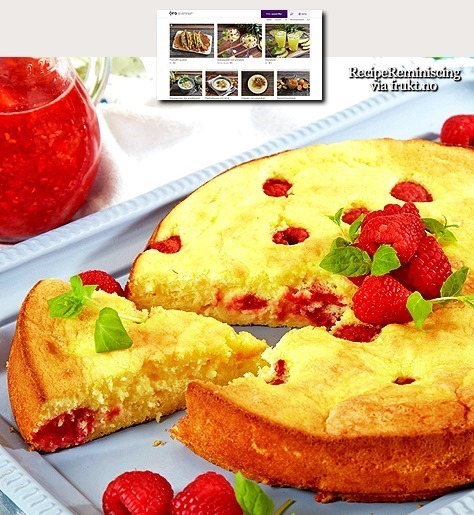 A delicious cake baked in a roasting pan. 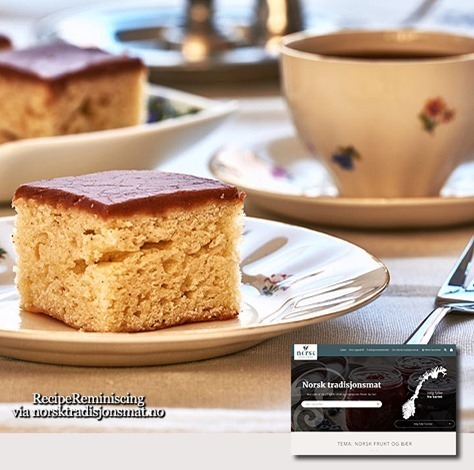 Around 1900, several changes occurred which made cakes and different desserts more common on the menu of most Norwegian people because the cast iron stove now made it possible to bake things in the oven. In addition, access to sugar had become better in the early1900s. 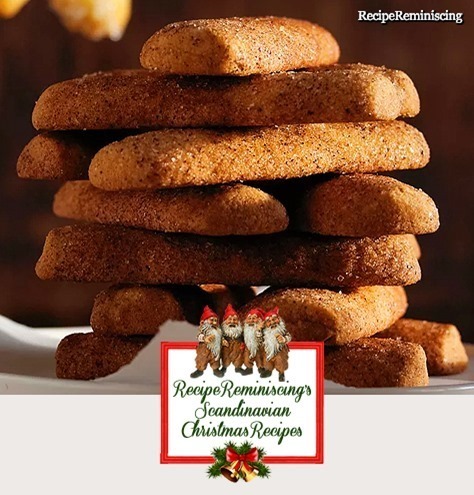 This recipe was submitted by Randi Fossland to Norway’s Associated Country Women’s recipe relay in 2012. 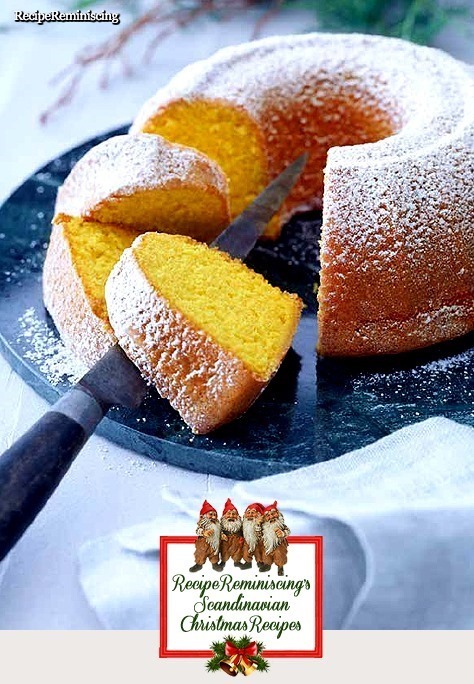 A version of the classic sponge, with a little added Christmas taste of saffron, orange and almond. Perfect for coffee or a cup of tea, or why not a hot mug of gløgg to complete the taste of Christmas. 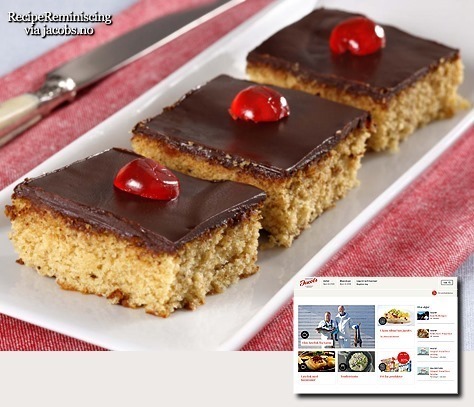 You will not only get sweet on these cakes. They will also make you fond of teddy bears. 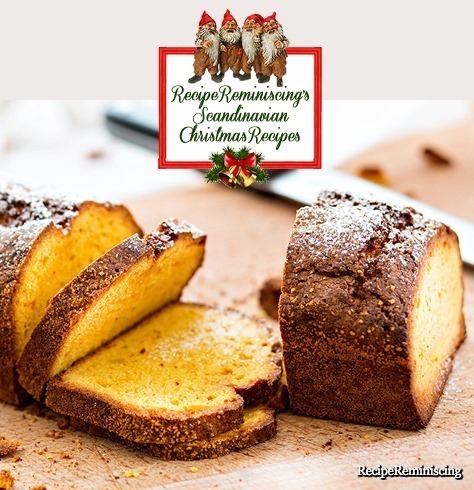 Simple and fast Christmas cakes with a great taste of cinnamon. 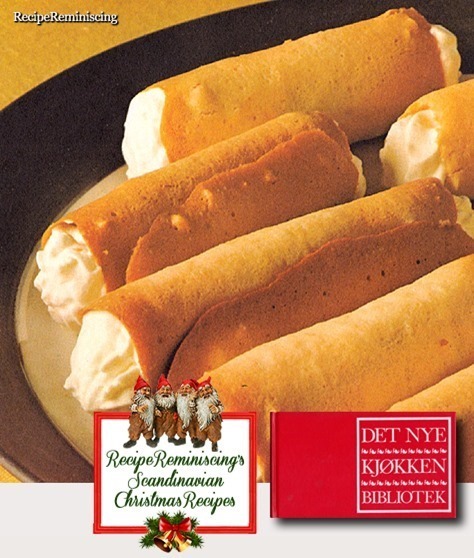 These cakes are included as one of the seven kinds of Christmas cakes baked in many Norwegian families. 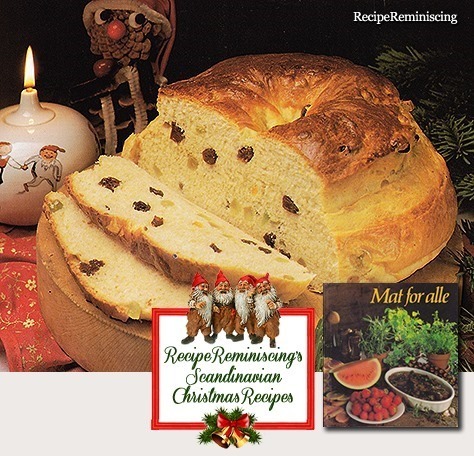 Saffron has a central place in Scandinavian Christmas traditions, or the spice is used in larger cakes like here and in several traditional cookies. 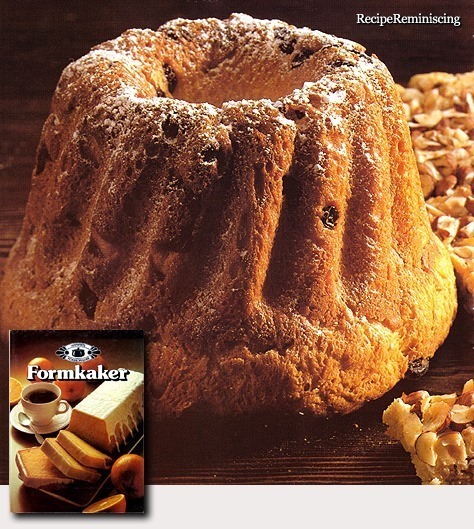 This type of Norwegian Christmas cake is a strange phenomenon, as we really bake it all year long. It is largely for sale in the stores all year too. 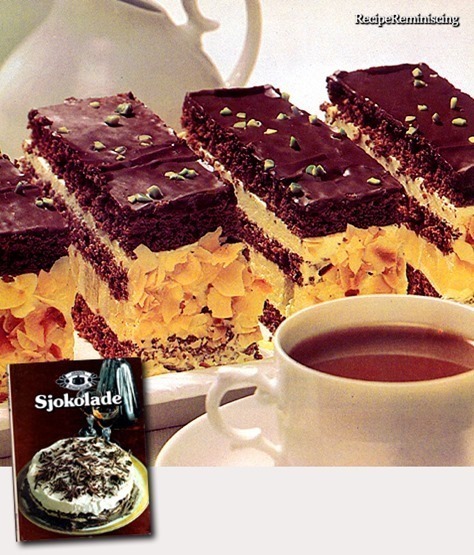 And we call it Christmas cake whenever we eat it. 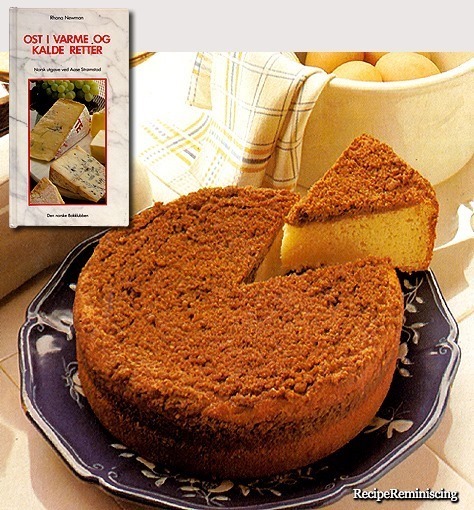 It is mostly served either with just butter, or with butter and brown cheese. The name is so incorporated in people my age’s everyday speech that I do not think we really remember that the name really has to do with Christmas. 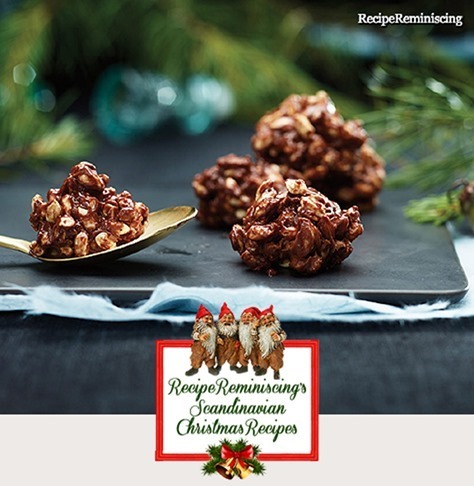 Norwegian rice bubbles are a simple and delicious Christmas cakes, which are guaranteed to be a favourite among the children. 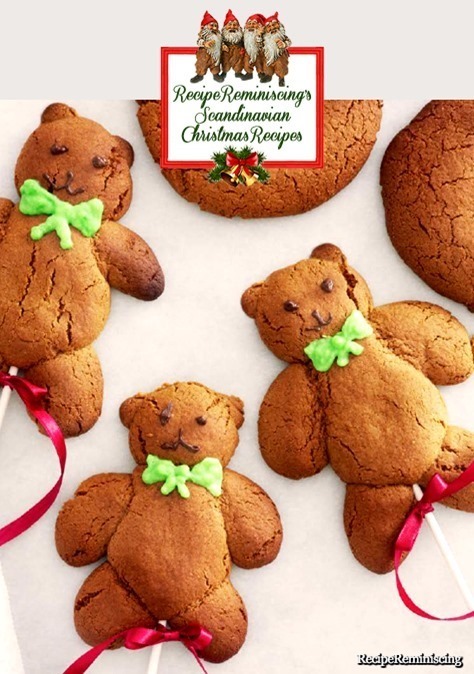 Why not make them together with the children, the recipe is simple and it’s quick to make.